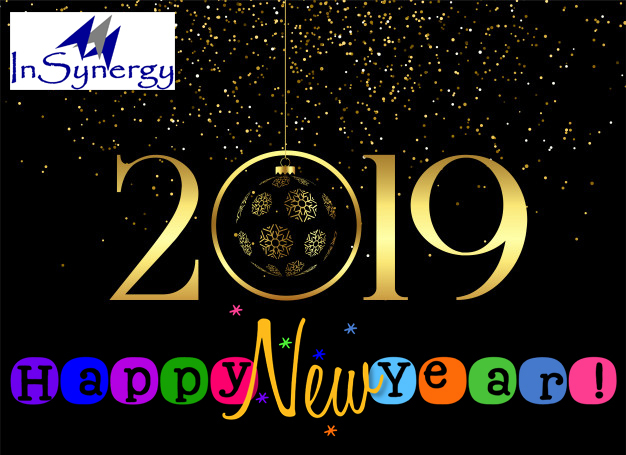 The promoters of InSynergy; have over 2 decades of hands-on experience in not just successfully managing one of the biggest logistics company in North India, but also sustaining a significant annual growth year after year. Our performance of past; has built a long standing and consistent reputation of giving the best of customer services to all our clients. With our vision of “Delivering beyond Promises” we have embarked on building an enterprise which is in constant pursuit of understanding its customers’ needs, and develop specialized and customized service delivery models on regular basis. Business need analysis, improvised and customer-centric solutions coupled with customized and innovated solutions and service delivery approach have been our key strengths to delivering successful business solutions while having a database of happy and satisfied clients. The team maneuvers its strategies to deliver with precision and control; while always focusing towards customer centric deliveries. 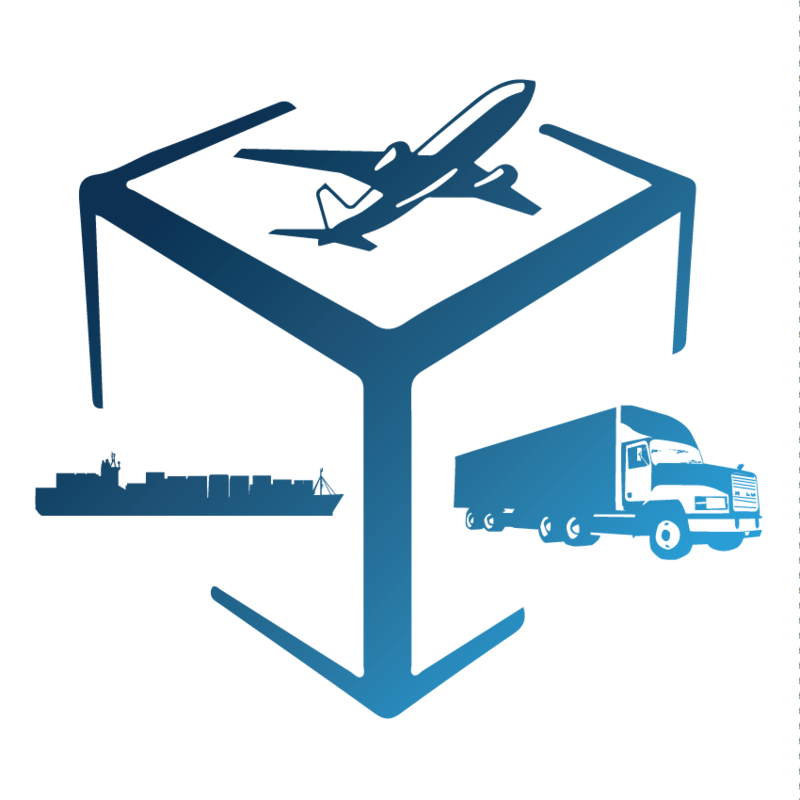 Our competent and knowledgeable team of professionals; have gained rich and vital experience in logistic sectors, overall management and operations of the supply chain management life cycle, end-to-end logistics and international transportation; and are able to understand the intricacies of each and every business transaction and thus consistently deliver customer centric solutions. 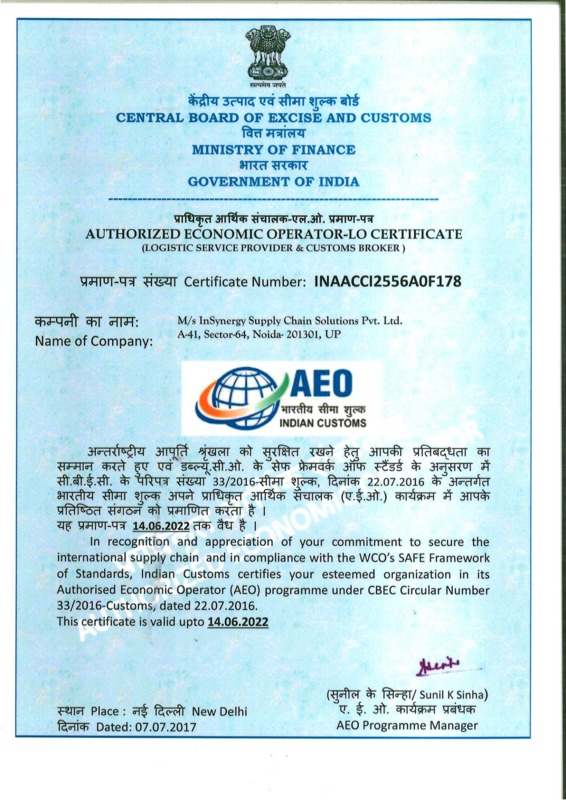 This has led to a modest and consistent growth of operational scale and delivery for InSynergy.